If Liverpool fail to agree a deal to sell Christian Benteke, the Belgian can expect to play at least 10 percent of their games in 2016/17. Benteke was the subject of an initial £23 million bid from Crystal Palace on Tuesday, but Liverpool rejected their offer due to the unrealistic terms of a potential £7.5 million in add-ons. Palace would have been required to pay £2.5 million of this only if they secured Champions League football, with Benteke playing at least 70 percent of the games and scoring 20 or more goals. A deal is believed to be in the best interests of both clubs as well as the player, but with time running out in the summer transfer window, he could feasibly remain with Liverpool. If this is the case, Jurgen Klopp would not be able to turf him out completely, according to sports business expert Dave Phillips. Phillips detailed a FIFA ruling that an “established professional” would be able to terminate his contract with “sporting just cause” if he didn’t appear in at least 10 percent of games in a season. This equates to minutes, rather than appearances, meaning Benteke would be required to be fielded in at least 360 minutes over the Premier League, FA Cup and League Cup. However, this is only four full games, and it remains unclear whether outings in Premier League 2, as part of Liverpool’s U23s squad, would factor in. But this would be far from an ideal scenario, particularly if the Reds also fail to secure a move for fellow striker Mario Balotelli. Neither Benteke or Balotelli will feature in Klopp’s first-team plans for 2016/17, with Roberto Firmino, Daniel Sturridge, Divock Origi and Danny Ings all ahead of them in his attacking ranks. 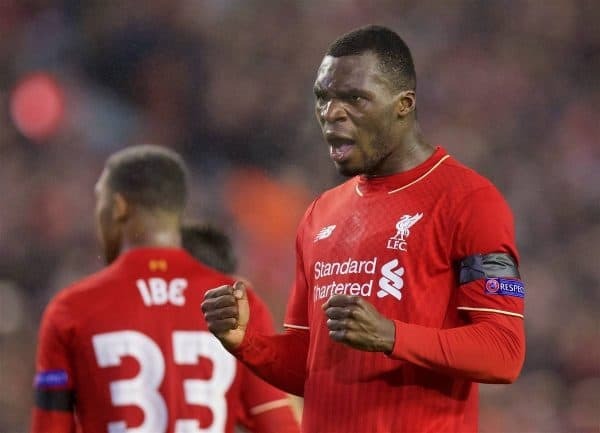 If Liverpool can’t agree a deal with Palace, it may be a more sensible scenario to allow Benteke to leave on loan. According to reports from Turkish publication Fanatik, Besiktas have had a £3 million loan bid for the striker accepted, and while whether this is reputable remains to be seen, it is likely this would be a backup plan. 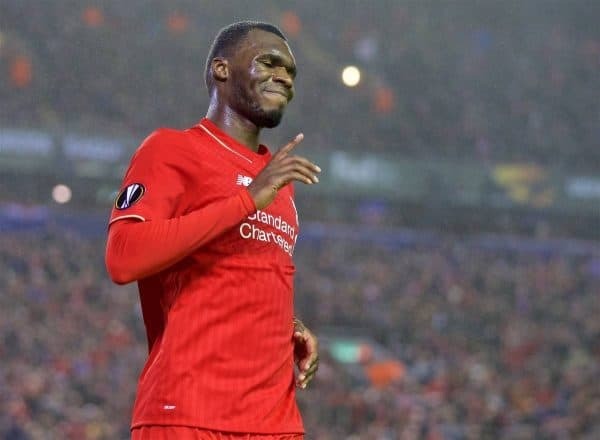 Besiktas have already ruled themselves out of signing Balotelli, but vice-president Ahmet Nur Cebi recently confirmed that they are “pushing” for a deal to bring Benteke to Istanbul. Palace will likely weigh up their options ahead of another bid before August 31, but they may need to match Liverpool’s £30 million valuation up front.